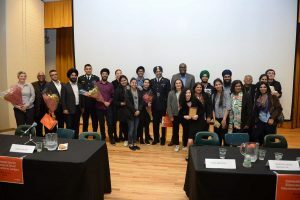 THE International Day for the Elimination of Racial Discrimination, which is observed on March 21, to collectively work towards the elimination of all forms of racism and inequalities, was observed last week on March 21 at the 15th annual “Stop Racism” event at Langara. 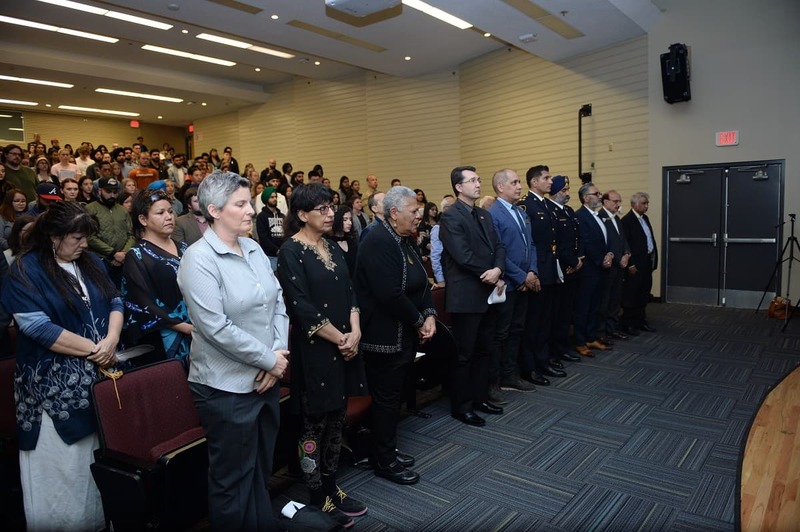 The event was organized by the Department of Sociology and Anthropology and Asian Pulse TV and sponsored by philanthropist Perminder Chohan, Managing Director of Desjardins Financial Security Independent Network. 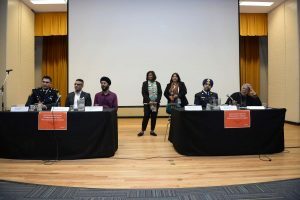 The event took place in a packed lecture hall and was moderated by Indira Prahst, Instructor, Department of Sociology and Anthropology, Langara College, and Asian Pulse TV’s Kamilla Singh. 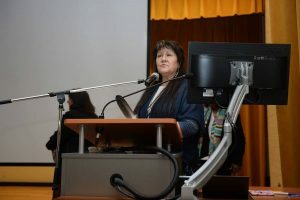 It was officially opened with an Aboriginal greeting and an opening prayer from well-respected Rosie White Elk, First Nations elder and medicine woman. 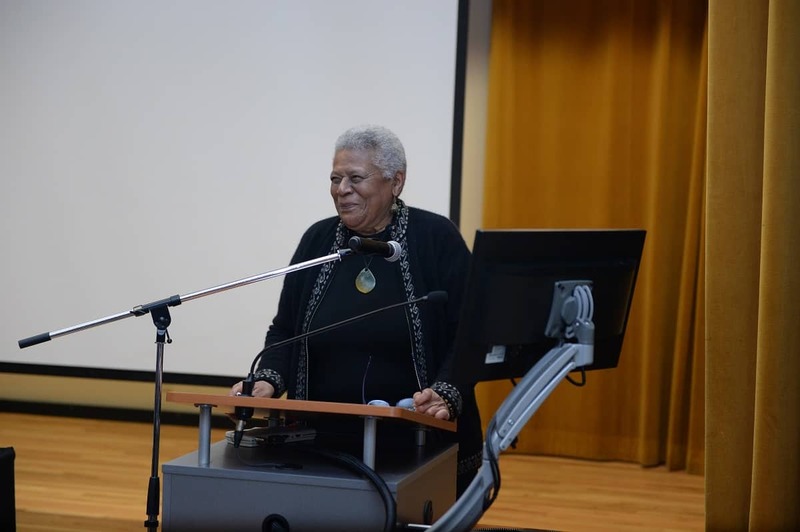 The first keynote speaker was Minnijean Brown-Trickey, world renowned civil rights activist, who is a political figure known as ”Little Rock Nine” and a Congressional Gold Medalist recipient. 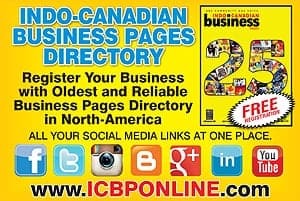 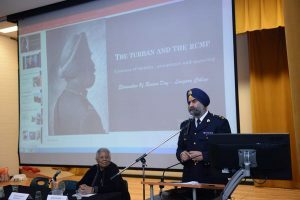 The second keynote address was delivered by RCMP Inspector Baltej Singh Dhillon, who was denied entry into the RCMP for refusing to remove his turban and eventually became the first RCMP officer to wear the turban on duty. 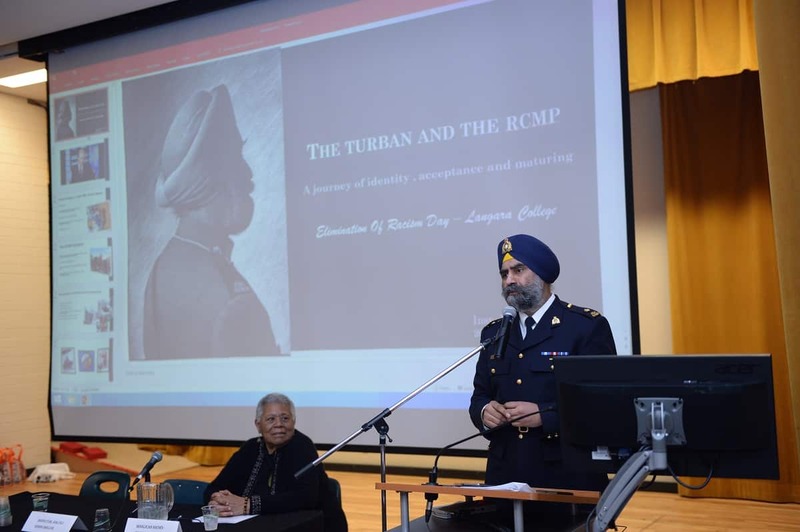 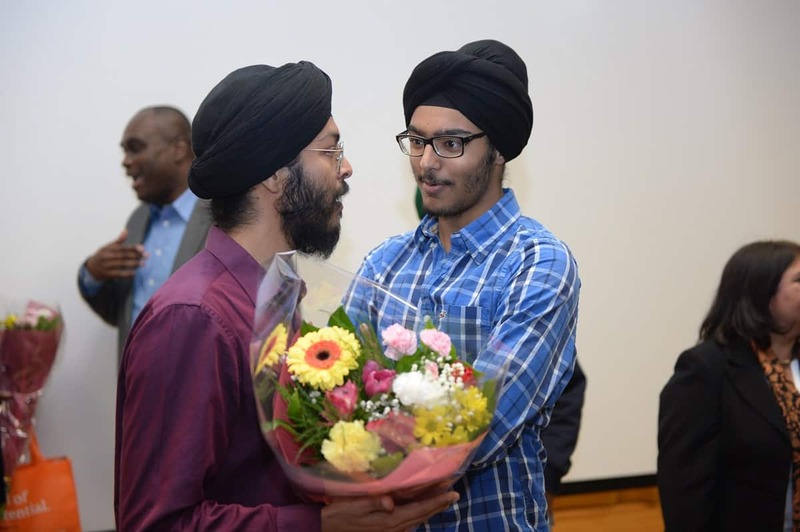 He openly shared his experiences of racism, the courage he drew from his parents to continue to wear his turban in the RCMP and how he confronted racism. 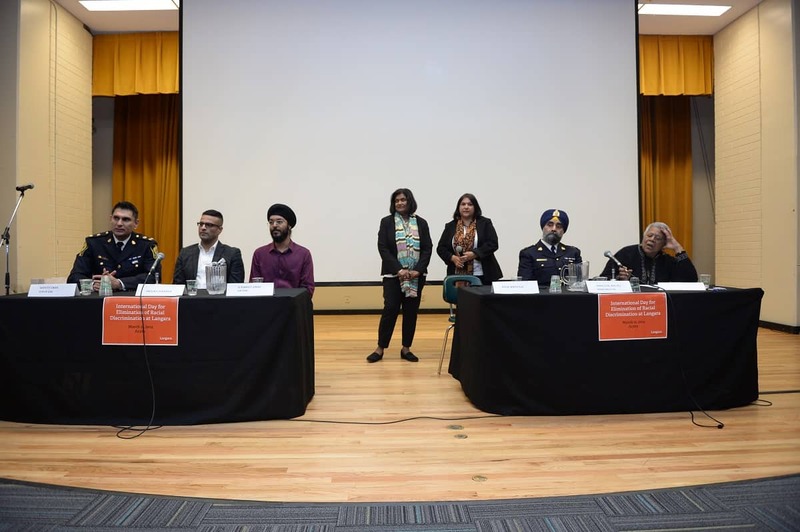 (L-R, seated) Steve Rai, Shenan Charania, Sukhmeet Singh Sachal, Baltej Singh Dhillon, and Minnijean Brown-Trickey. 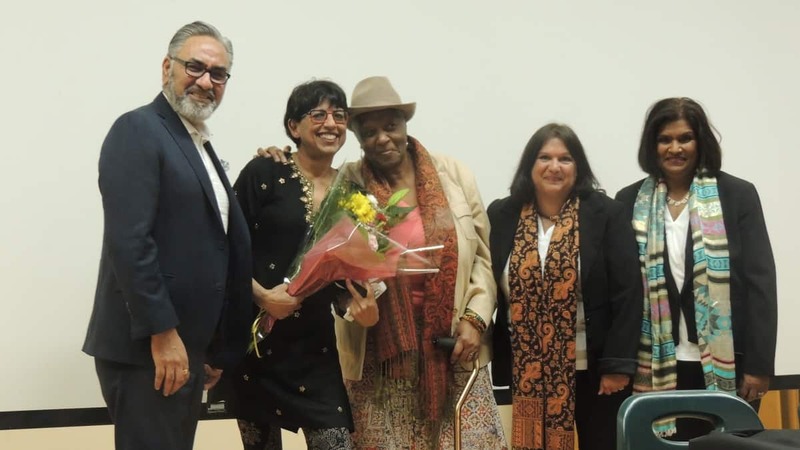 (Standing) Kamilla Singh and Indira Prahst. 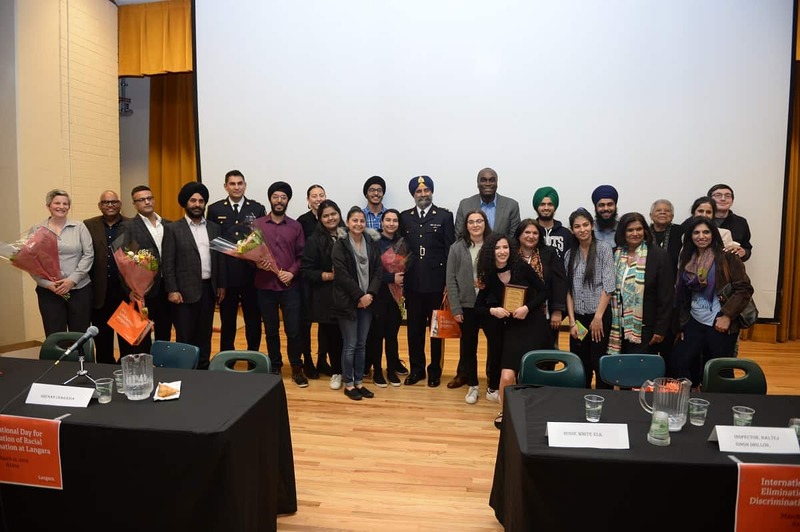 A panel followed, consisting of Deputy Police Chief of Vancouver, Steve Singh Rai, Shenan Charania, transformative leadership and performance coach for youth, and Sukhmeet Singh Sachal, founder of “Break the Divide.” The panelists had the common thread of sharing their personal experiences of racism and how they overcame it. 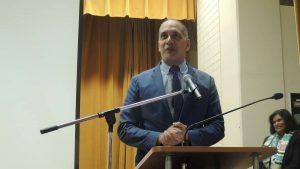 This was followed by an engaging Q&A. 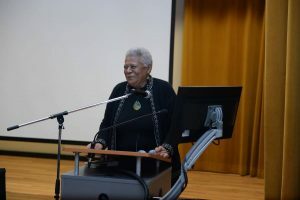 Poetry slam artist and Langara student Jenifer Williams treated the audience to two powerful poems, leading to thunderous applause. 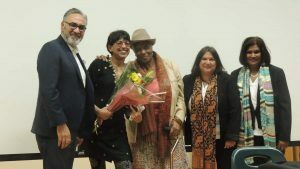 Three awards of recognition of anti-racism work were given out to Fatima Jaffer, activist and photojournalist, Ray Goldenchild, soccer coach, and Jenifer Williams. 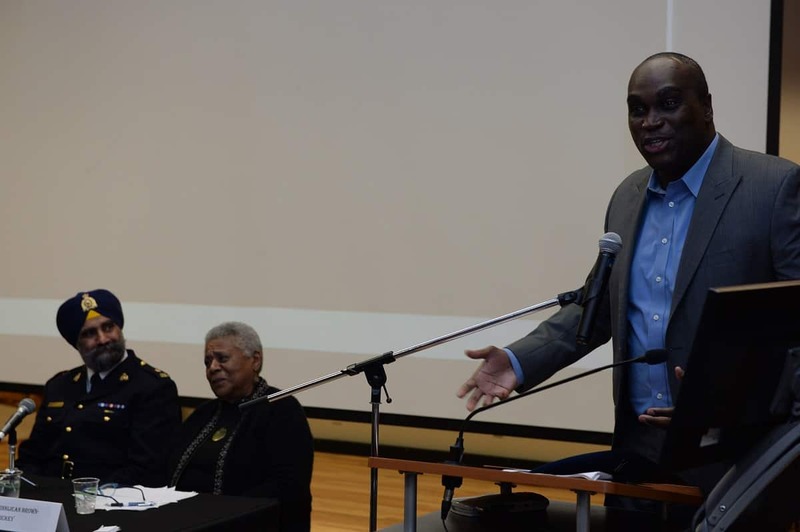 There was also a draw for students for 10 cheques of $100 each towards books. 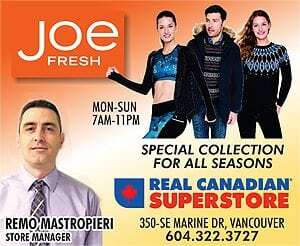 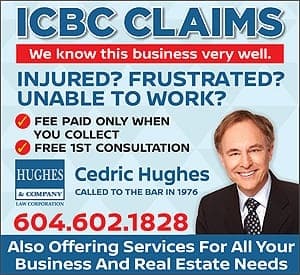 Among the dignitaries in attendance was Vancouver Councillor Peter Fry who spoke about the importance of remembering March 21 and shared his personal thoughts about racism coming from a mixed ethnic background. 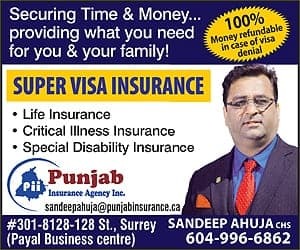 (He is the son of MP Hedy Fry.) Stepping in for Defence Minister Harjit S. Sajjan (MP for Vancouver South) was Constituency Assistant Eric Gustavson, who conveyed a powerful message. 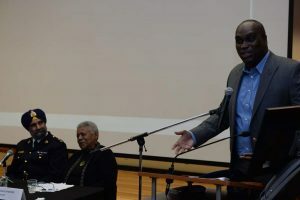 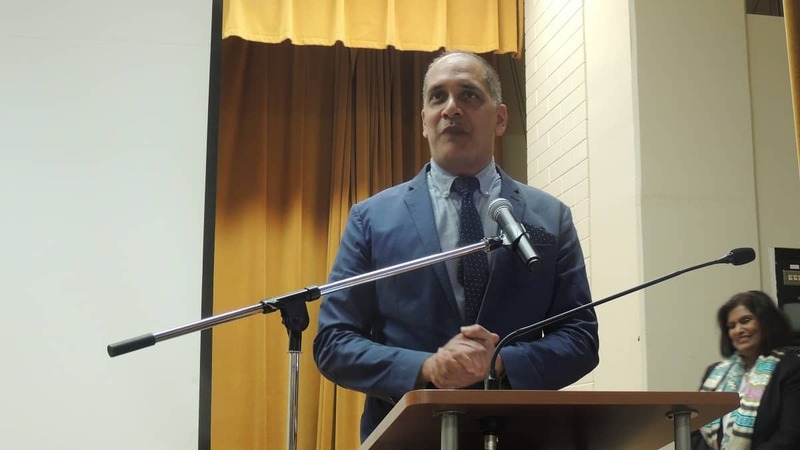 Dr. Ben Cecil, Provost and Vice President, Academic and Students, welcomed the guests to Langara and spoke on behalf the President of Langara, Lane Trotter, highlighting the importance of tackling racism. 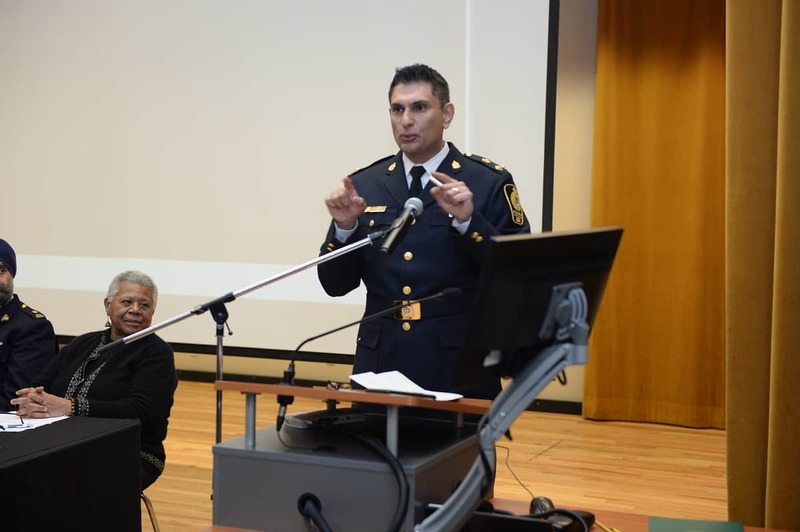 MLA Raj Chouhan and Sergeant Val Spicer, Diversity and Indigenous Relations Unit, were among those who attended. 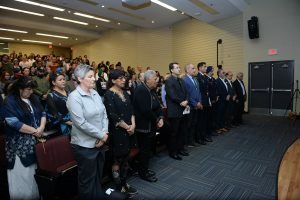 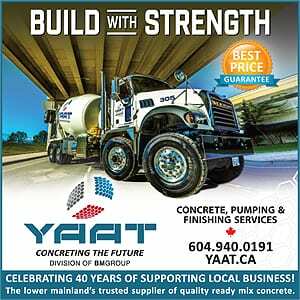 Premier John Horgan in a letter of support for the event commended the organizers and Langara for observing this day.